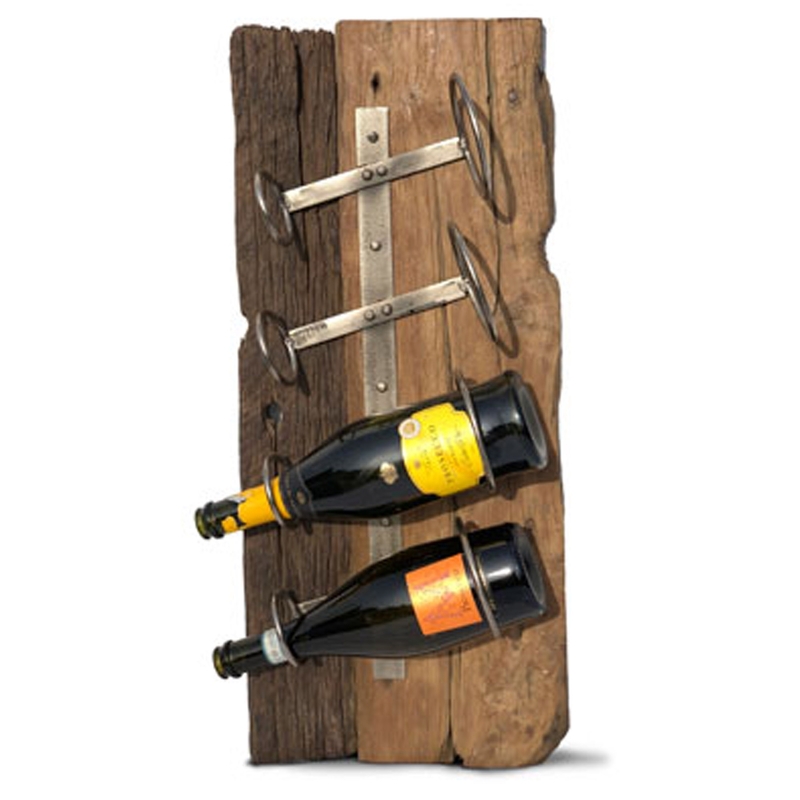 We are very proud to introduce this wonderful Rustic Driftwood 4 Hole Wall Wine Rack. It has a lovely design that's very minimalistic and unique, as well as looking very exotic and charming. This piece contains 4 holes, put on an exotic piece of teak root. As well as being very stylish, it's also very practical because it is placed on a wall.